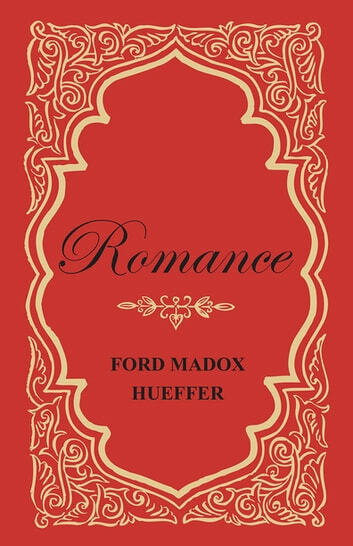 This early work by Ford Madox Ford was originally published in 1903 and we are now republishing it with a brand new introduction. 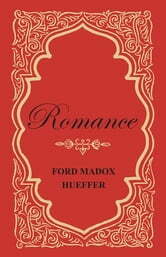 Ford Madox Ford was born Ford Madox Hueffer in Merton, Surrey, England on 17th December 1873. The creative arts ran in his family – Hueffer's grandfather, Ford Madox Brown, was a well-known painter, and his German émigré father was music critic of The Times – and after a brief dalliance with music composition, the young Hueffer began to write. Although Hueffer never attended university, during his early twenties he moved through many intellectual circles, and would later talk of the influence that the “Middle Victorian, tumultuously bearded Great” – men such as John Ruskin and Thomas Carlyle – exerted on him. In 1908, Hueffer founded the English Review, and over the next 15 months published Thomas Hardy, H. G. Wells, Joseph Conrad, Henry James, John Galsworthy and W. B. Yeats, and gave débuts to many authors, including D. H. Lawrence and Norman Douglas. Hueffer's editorship consolidated the classic canon of early modernist literature, and saw him earn a reputation as of one of the century's greatest literary editors. Ford's most famous work was his Parade's End tetralogy, which he completed in the 1920's and have now been adapted into a BBC television drama. Ford continued to write through the thirties, producing fiction, non-fiction, and two volumes of autobiography: Return to Yesterday (1931) and It was the Nightingale (1933). In his last years, he taught literature at the Olivet College in Michigan. Ford died on 26th June 1939 in Deauville, France, at the age of 65.